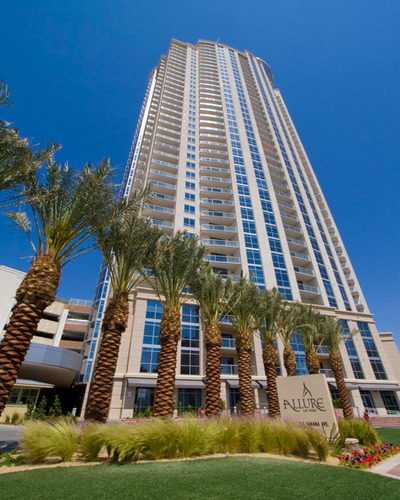 Las Vegas High Rise Tour by The Stark Team, Leading Las Vegas Real Estate Agents. As Las Vegas Boulevard is experiencing a rebirth of sorts, with several amazing developments completed/planned: The Raiders Stadium, The Linq, The largest Observation Wheel in the World - dubbed The High Roller, MGM's new T-Mobile arena, and pedestrian venues such as THE PARK, built in front of the Monte Carlo and NY NY Hotels, as well as Genting Corporation's new Asian themed Resorts World planned for the strip's north end, buyers and investors alike are actively seeking to acquire Las Vegas High Rise Condo real estate. 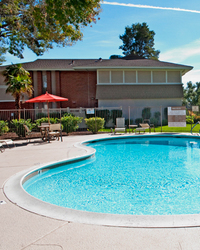 Unlike other major U.S. Cities, there are no new residential condo towers under construction. 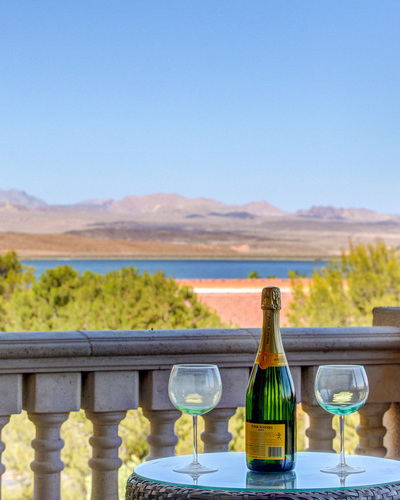 Existing luxury condominiums aligning the Strip Corridor are highly sought after and remain in strong demand, especially since they are priced way below actual construction costs. 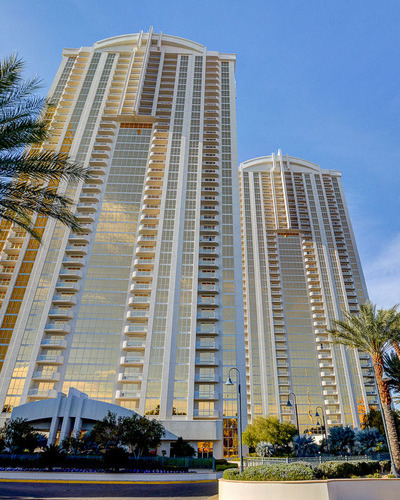 The Stark Team has been involved in representing Buyers and Sellers of Las Vegas High Rise Condos since the inception of vertical growth along the Strip. Having our knowledge coupled with our negotiating expertise on your side of the transaction will get you outstanding results. 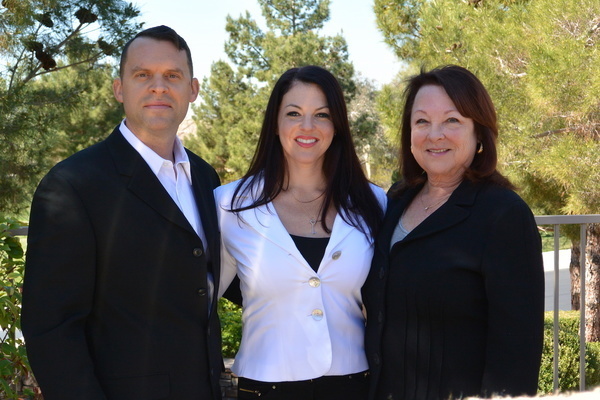 We are Las Vegas Strip real estate expert agents.